If you don’t want to get hurt, simply stay out of the water. 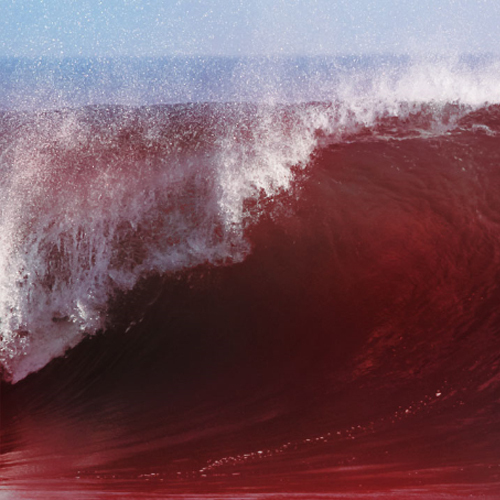 That’s a great strategy if being bit by a shark is your only concern, but it may not help you when it comes to toxic red tide. Scientists in the state of Florida are using air testing machines to measure just how far red tide pollutants can travel in the air. Three miles. That’s how far scientists have proven so far that red tide pollutants can travel when airborne. That means you don’t have to be a swimmer, surfer, or even live on the beach to feel the effects of toxic red tide. According to Dr. Richard Pierce, strong winds might mean the toxins are blown even further inland. The Department of Health and Mote Scientists are testing the air “throughout Bradenton and Sarasota”. It remains to be seen how far inland the toxins can travel by air, as well as how long the red tide is here to stay this time.